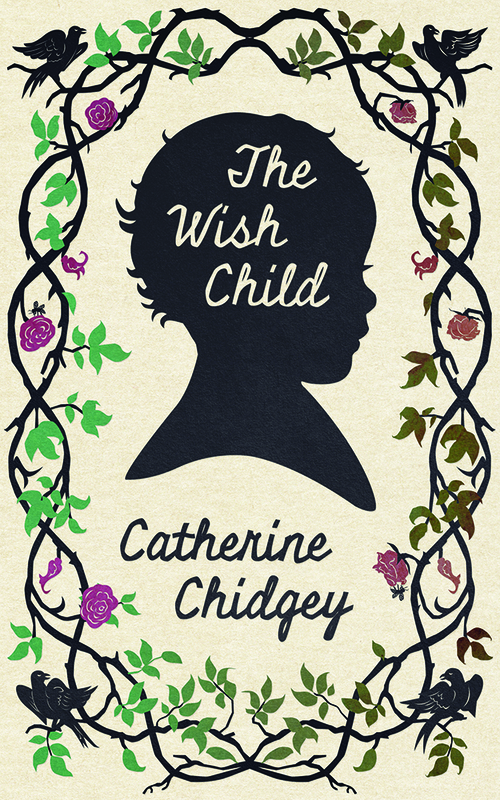 At the heart of The Wish Child, Catherine Chidgey’s extraordinary fourth novel, is an enigmatic voice that tells the story of German families caught up in a nation’s dream. It’s 1939. Two children watch as their parents become immersed in the puzzling mechanisms of power. Winner of this year’s Acorn Foundation Fiction Prize at the Ockham New Zealand Book Awards, The Wish Child is a profound meditation on the wreckage caused by a corrupt ideology, on the resilience of the human spirit, and on crimes that cannot be undone. Catherine is in conversation with fellow fiction writer Sue Orr. Catherine Chidgey’s honours include Best First Book at the New Zealand Book Awards and the Commonwealth Writers’ Prize for her region; the BNZ Katherine Mansfield Short Story Award; the Katherine Mansfield Fellowship to Menton, France; the inaugural Prize in Modern Letters; a Betty Trask Award (UK); and a longlisting for the Orange Prize. Her novel Golden Deeds was chosen as a book of the year by Time Out magazine (London), as well as by the New York Times Book Review and the LA Times Book Review. Her latest novel The Wish Child won the 2017 Acorn Foundation Fiction Prize. Sue Orr has published two short story collections, Etiquette for a Dinner Party and From Under the Overcoat, and a novel The Party Line. From Under the Overcoat was a finalist in the 2012 NZ Post Book Awards and won the People’s Choice Award. The Party Line spent two months at the top of the NZ best seller list. Sue has a PhD in Creative Writing from Victoria University, Wellington, and has taught creative writing at Massey University and Manukau Institute of Technology. She lives in Auckland and is currently researching her fourth book.